Alphamega Hypermarkets, the largest supermarket group in Cyprus, is completing the first phase of implementing Indigo WMS to streamline the company’s new, purpose built warehouse operations. Indigo’s warehouse management software solution is initially being deployed at Alphamega’s 2,200 sqm non-grocery warehouse, with a second implementation scheduled for completion in early 2018. This will automate a new, purpose built 7,000 sqm grocery distribution centre with temperature controlled zones. As Cyprus’ fastest expanding supermarket chain, Alphamega currently has 11 stores and 1,200 employees. A large proportion of the products on sale at Alphamega stores originate from elsewhere in Europe and around 50% of these are own brand items from one of the UK’s biggest supermarket chains. Before appointing Indigo as supply chain software consultants, Alphamega’s stores would receive multiple stock replenishment deliveries throughout the day, shipped directly from individual food and non-food suppliers. These goods would be held locally within each stores’ stockroom area before shelves were replenished, resulting in inefficiencies, business disruption and inevitable stock spoilage. Although this distribution process had been adequate in the past, in order for Alphamega to further expand as a business, guarantee quality, efficiency levels and reduce wastage levels, the company needed a centralised warehouse, run using advanced warehouse management software. It also needed the ability to refrigerate perishable food items that were held in stock and reduce the number of deliveries being received each day by stores, which disrupted retail operations. Alphamega also wanted to benefit from more detailed business intelligence on an ongoing basis. The company had data on the movement of products around the business, but could not track product volume data or schedule deliveries in real-time and had no way of monitoring supply chain performance levels according to operational KPIs. 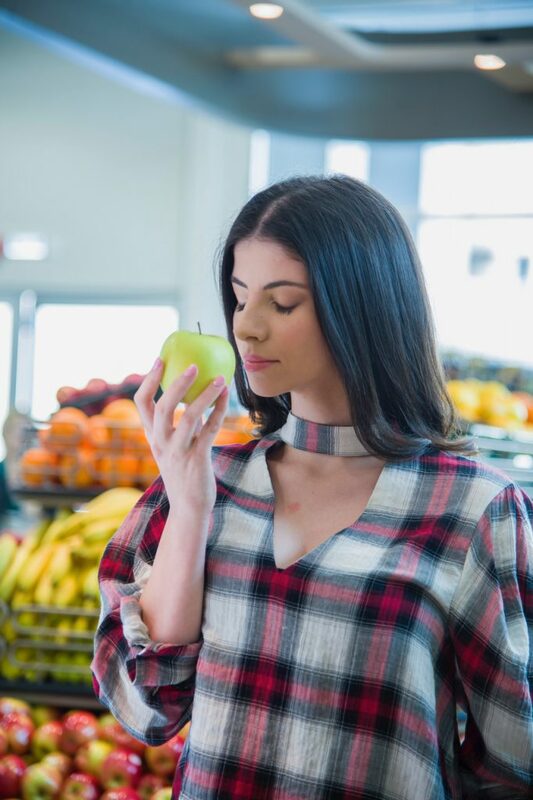 In addition to increasing efficiency levels and measuring KPIs, using Indigo WMS will enable Alphamega to improve traceability levels, by enabling goods to be tracked from the moment they leave a supplier’s warehouse, into their new DCs and then out onto retail stores for replenishment. 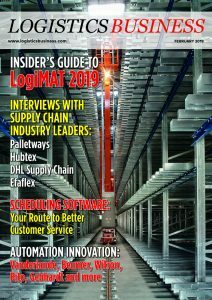 “In order to sustain business growth levels and cope with increased competition from rival operators and discounters, we needed an improved distribution infrastructure and better organised warehouse operations. Indigo WMS gives us all these capabilities and more. We can improve the levels of service we offer our retail outlets, maximise operational efficiency at all levels and provide our customers with the best possible product quality and freshness,” says Stelios Papaxanthos, Financial Director at Alphamega. “Once Indigo is fully implemented, Alphamega will have the ability to centrally manage warehouse operations in real-time and use technology to support the company’s business expansion goals with an efficient and connected supply chain system,” says Mark Wilkinson, Supply Chain Consultancy Manager at Indigo Software. Alphamega is also using an Infor ERP solution which is fully integrated with Indigo WMS. In the future, the company plans to further optimise picking processes with Indigo WMS, to improve fulfilment efficiency and introduce multiple order picking.